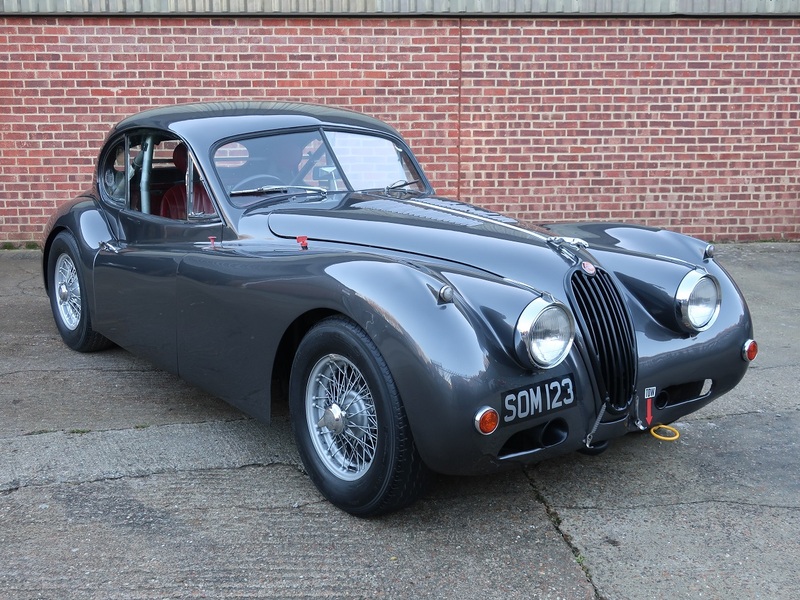 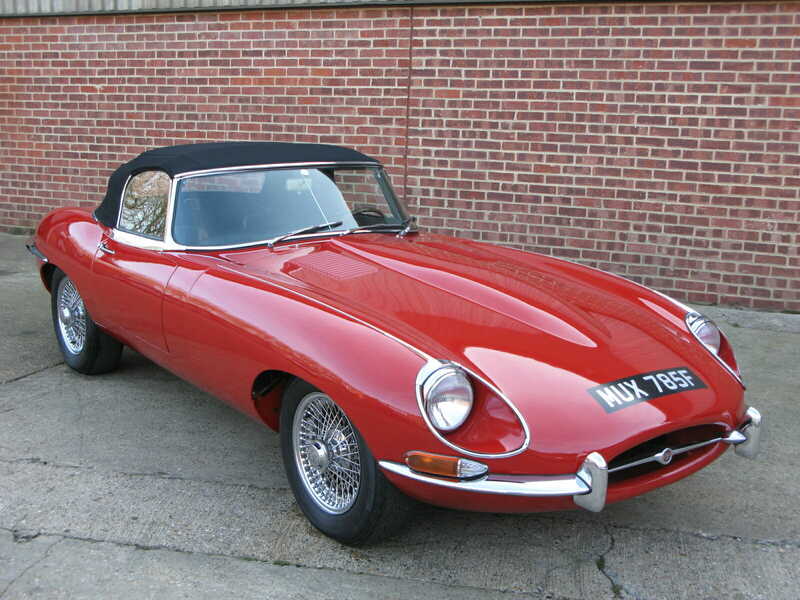 Imported from the USA in 1988 this 1957 3.4 Mk1 was converted to fast road spec in 2011 by The Lenham Motor Co. 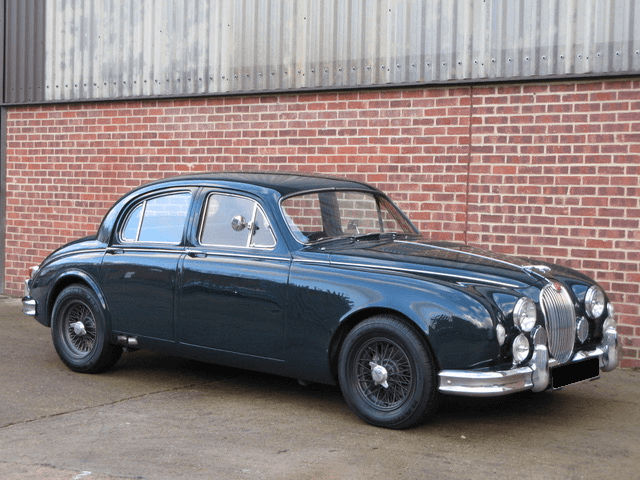 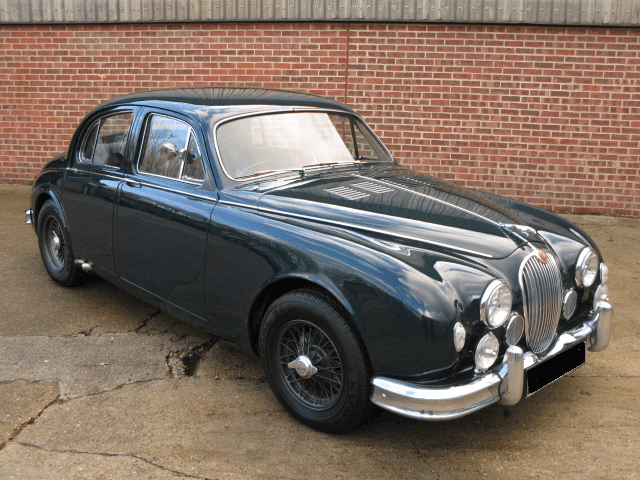 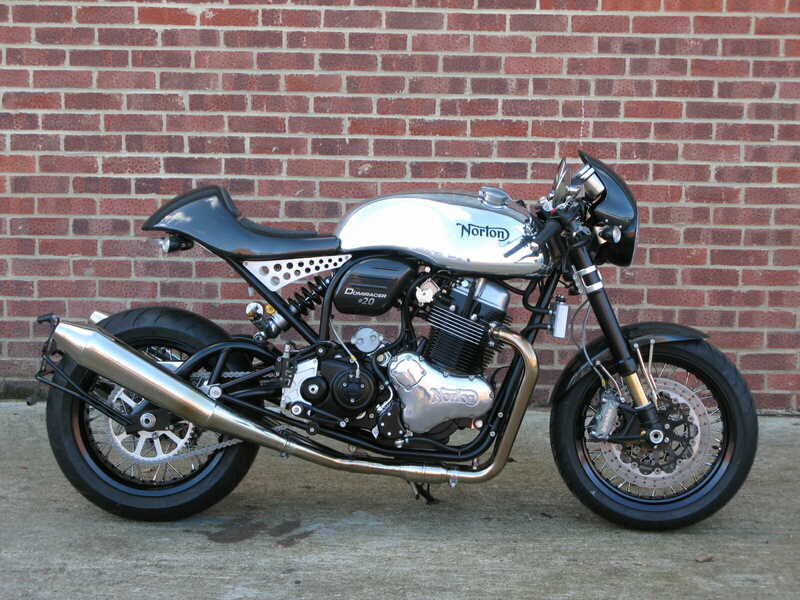 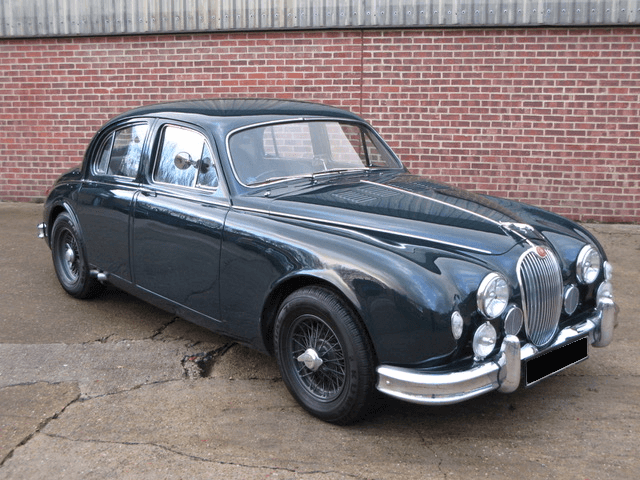 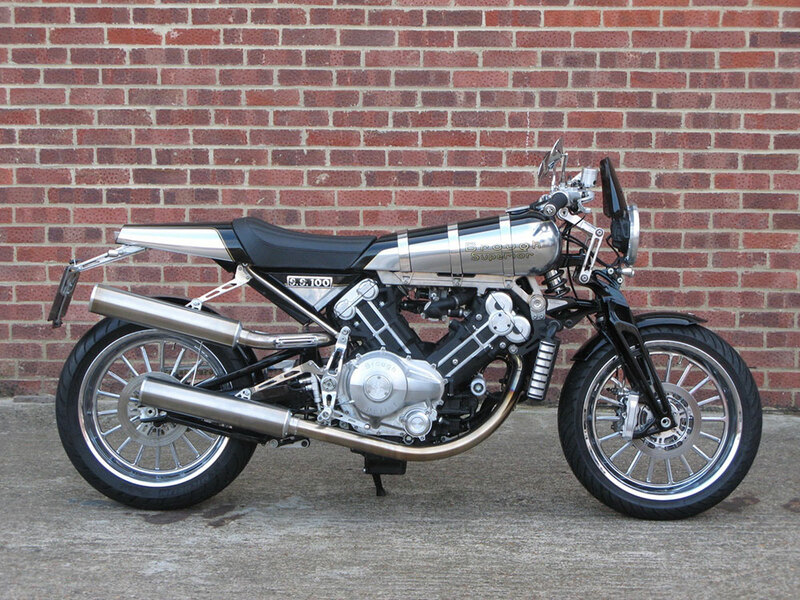 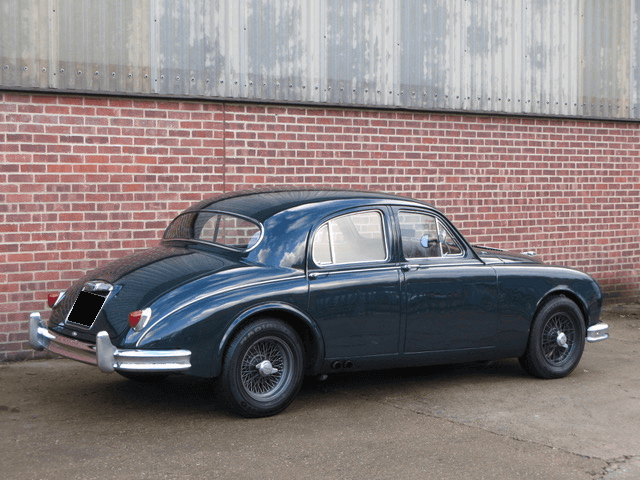 This work included the fitment of a rebuilt 4.2 litre Jaguar XJ engine fed through twin SU 2” Carbs, fast road cams, electronic ignition, alloy radiator and sports exhaust. 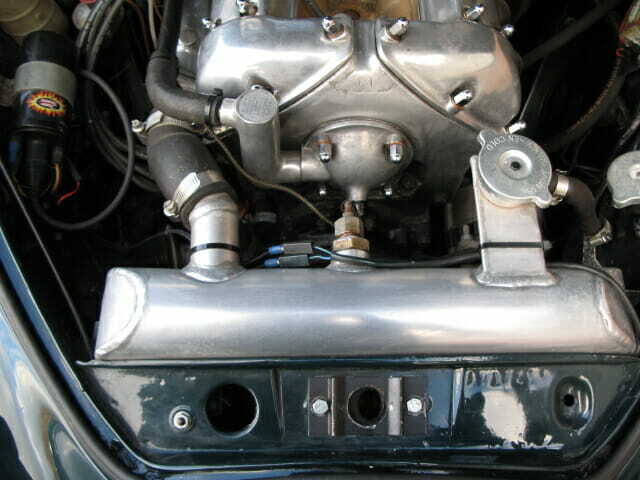 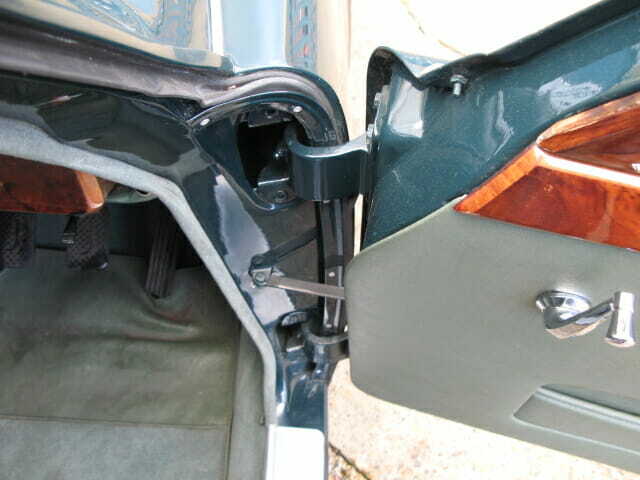 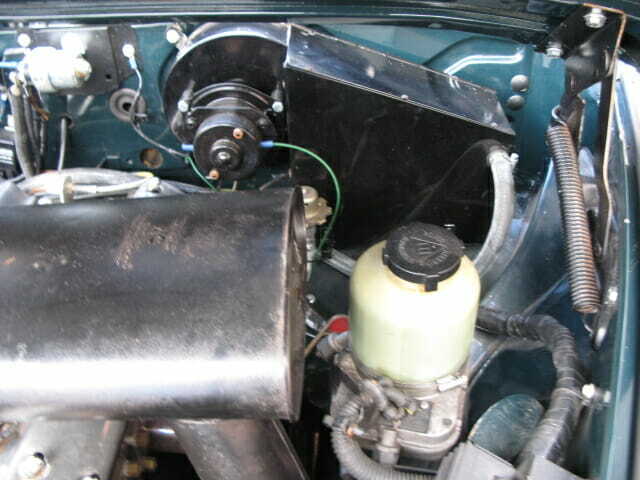 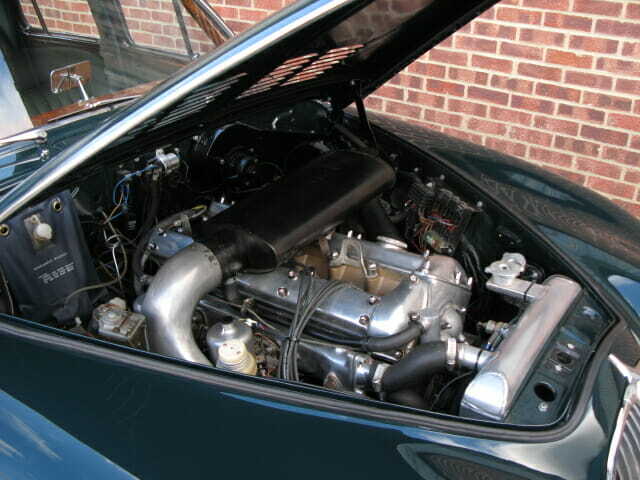 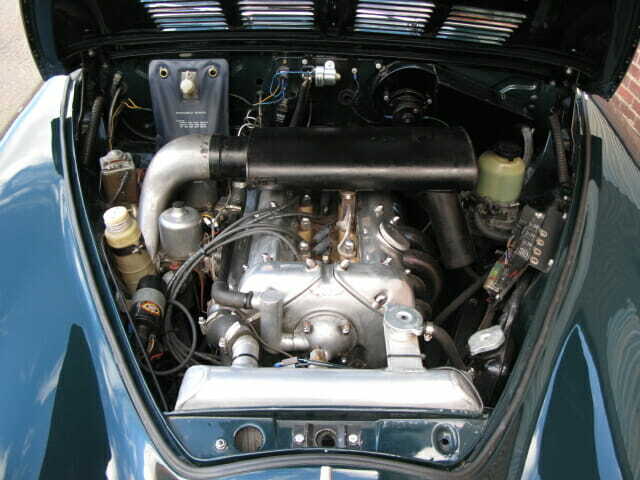 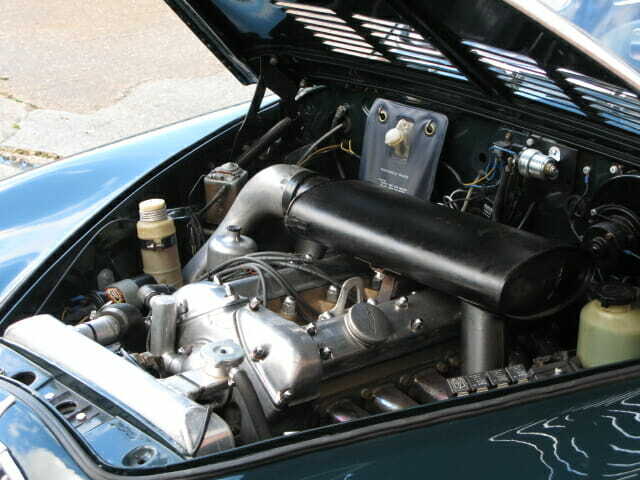 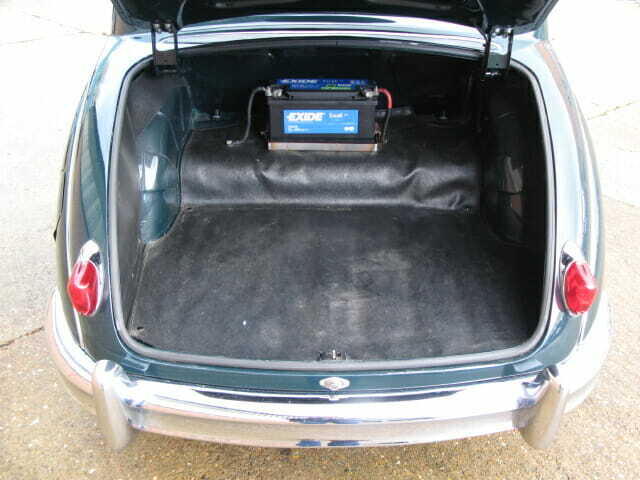 The rear axle was changed to a later Mk2 unit fitted to a Mk2 manual/overdrive gearbox. 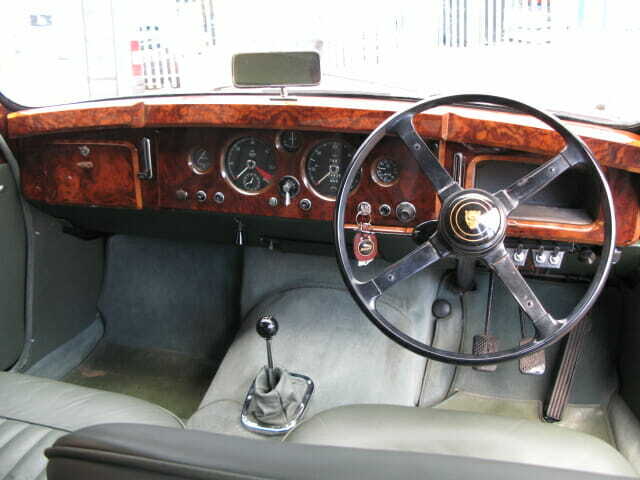 The steering has also been upgraded with a steering rack powered by a later hydraulic power steering unit and uprated front suspension with Coopercraft front brake calipers. 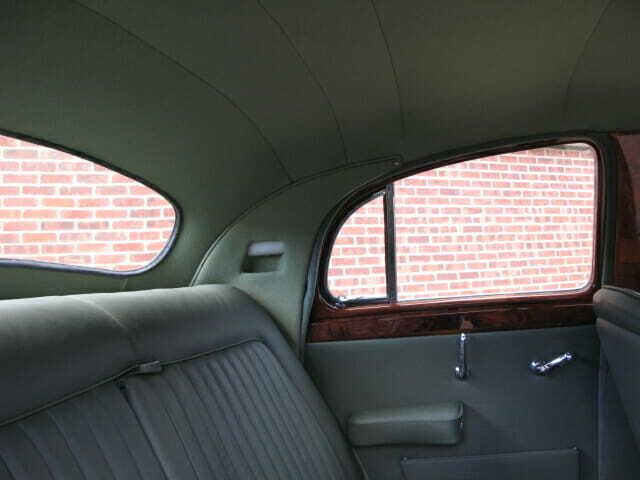 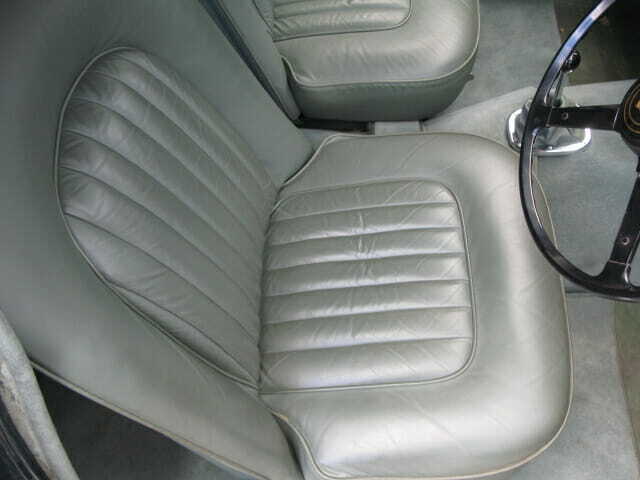 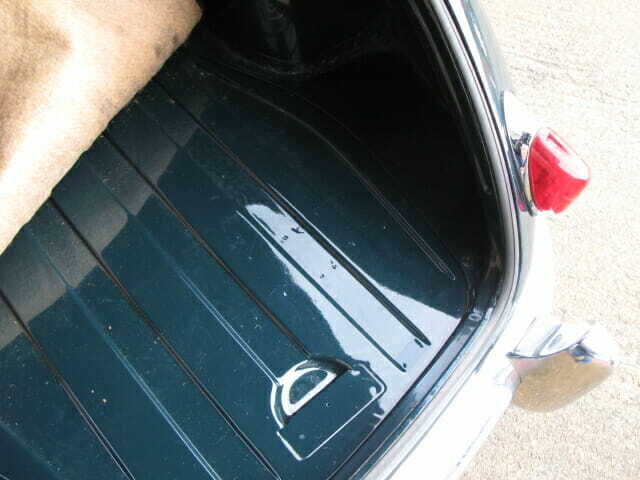 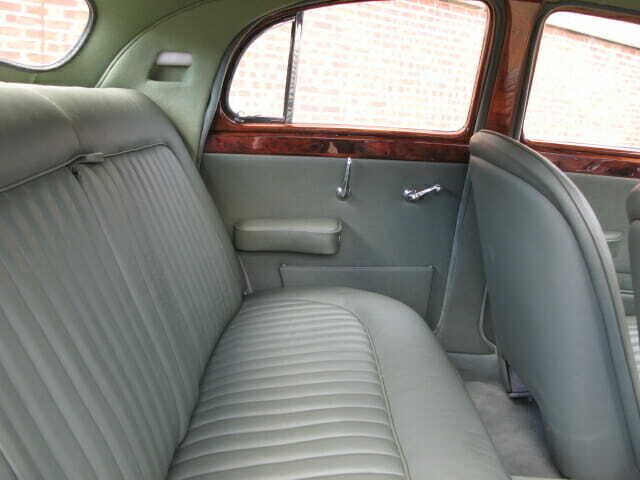 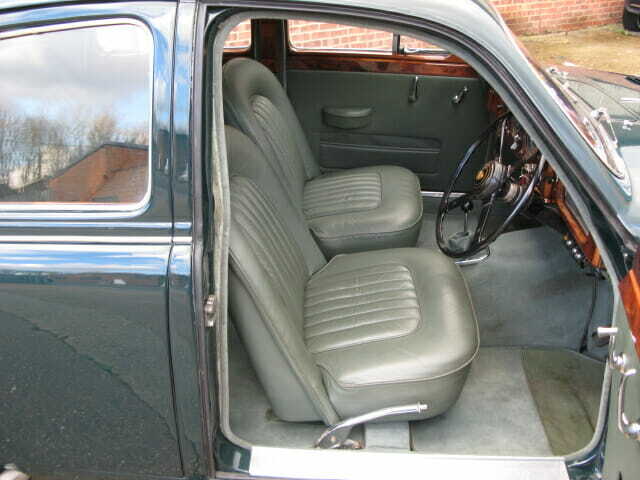 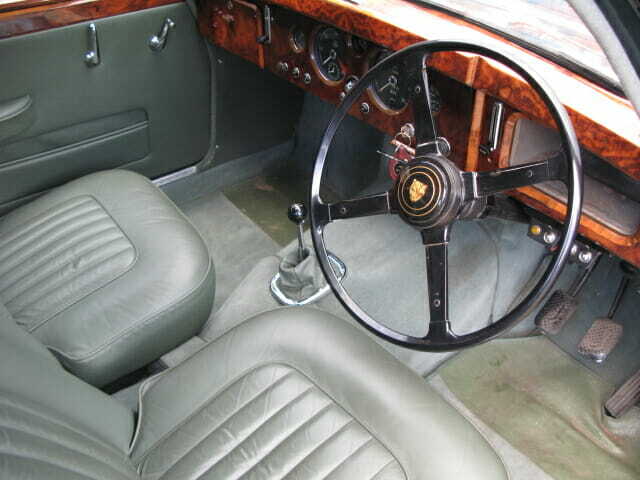 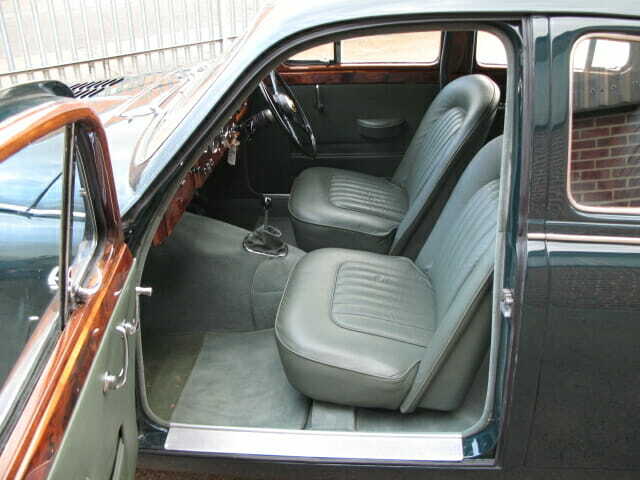 Cosmetic work was also undertaken, the interior re trimmed, a new headlining fitted and all the woodwork refinished. 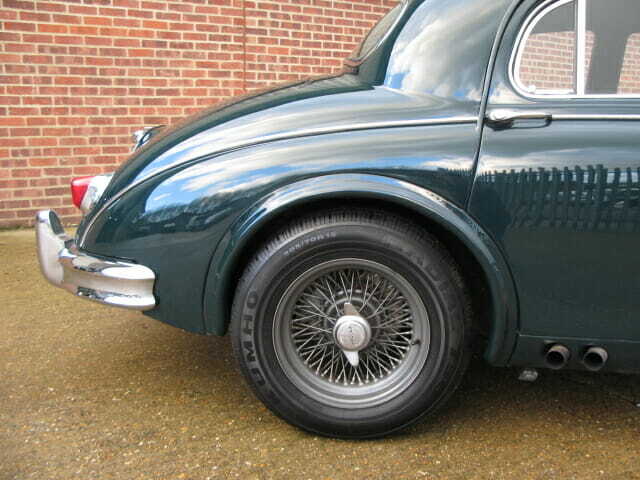 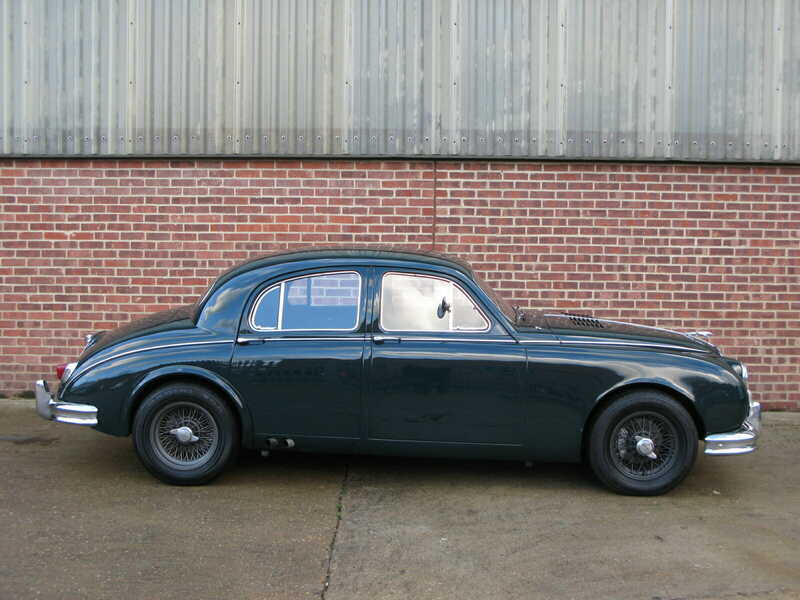 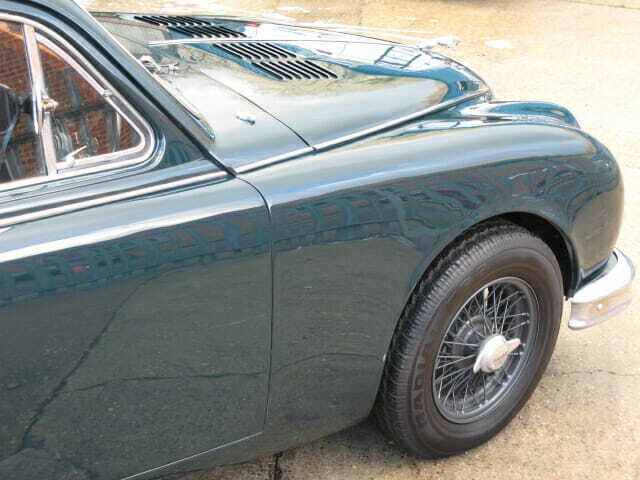 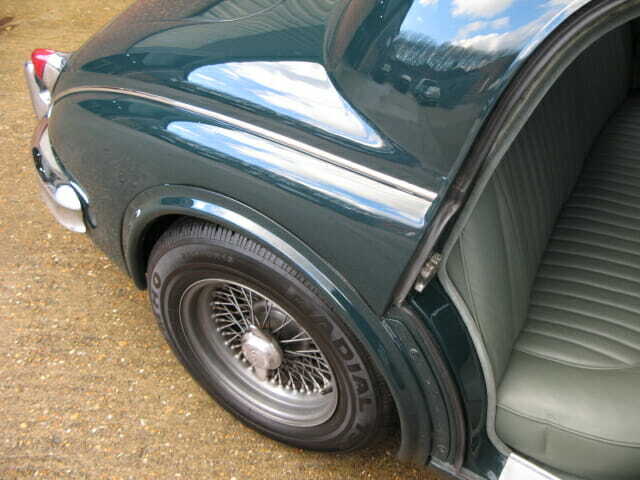 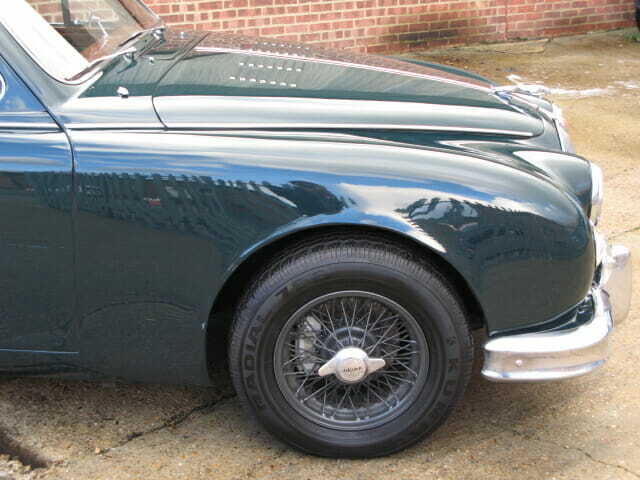 Re painted in its original colour of British racing green the car sits on black painted wire wheels. 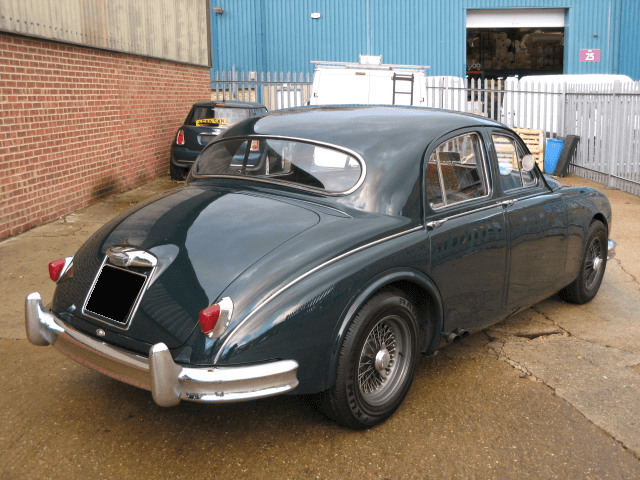 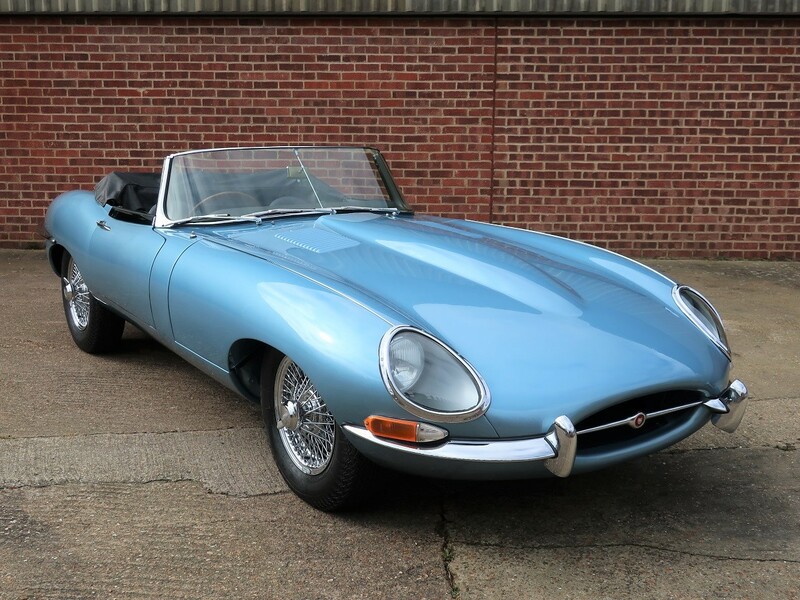 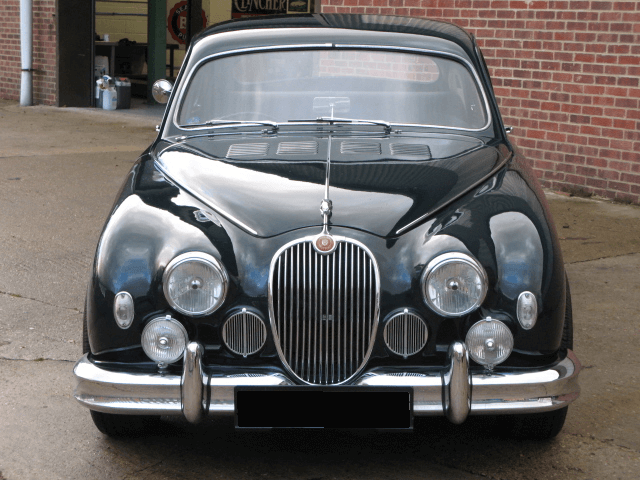 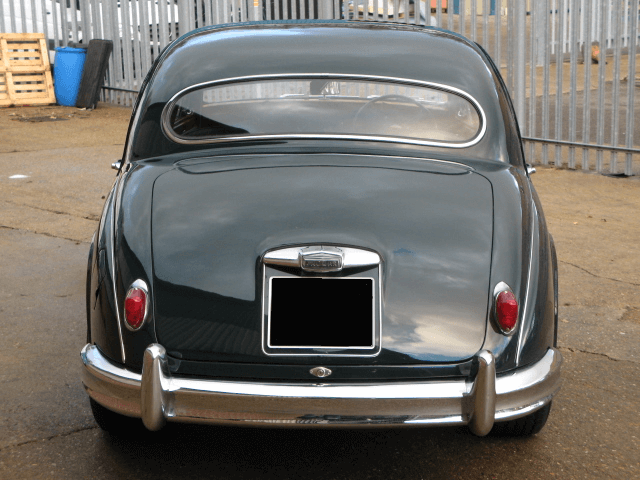 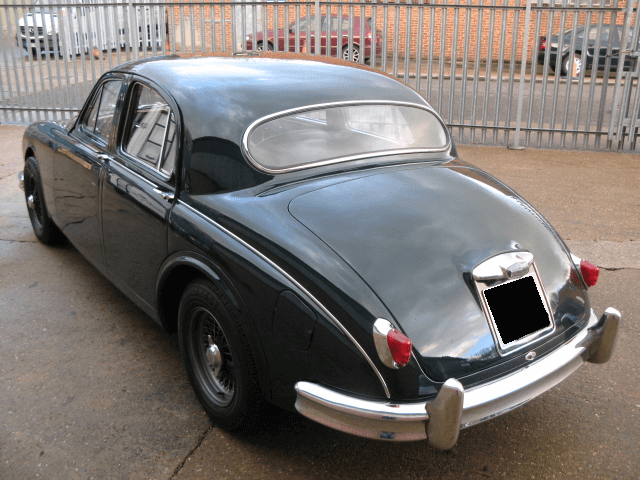 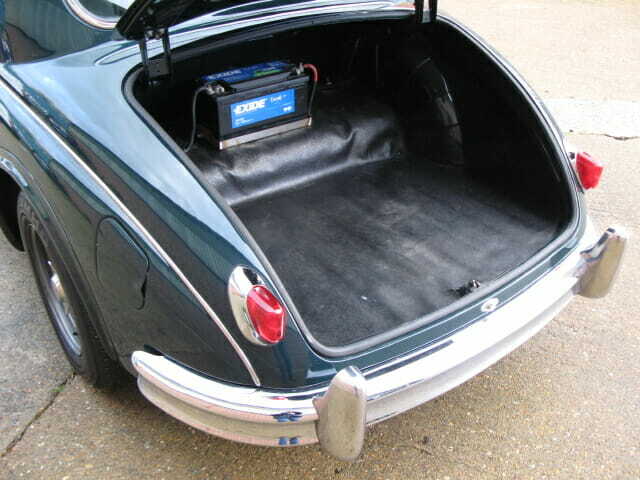 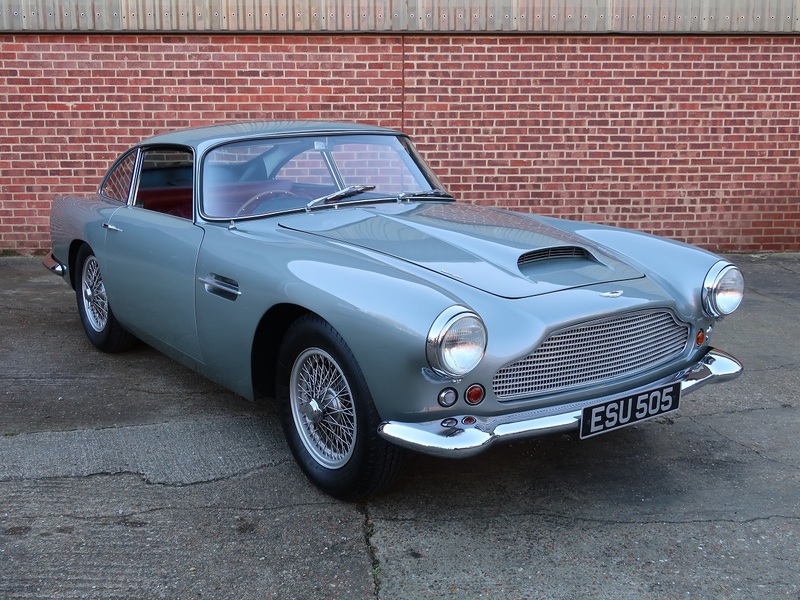 The previous owner purchased the car from the Lenham Motor Co in 2012 has only used it sparingly, it remains in great condition throughout and has just received a full service and tune up in our own workshop. 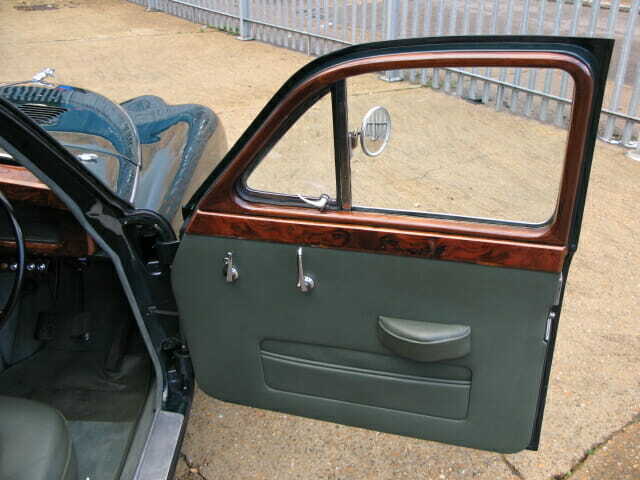 It is supplied with the original build sheet plus details of the recent work undertaken. 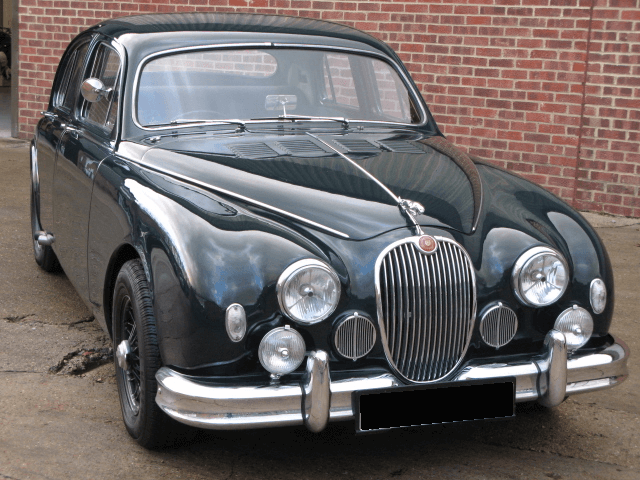 Resembling the infamous car driven by 1950’s racing driver Mike Hawthorn it is well a well presented car that has a really purposeful look coupled with a great driving experience.